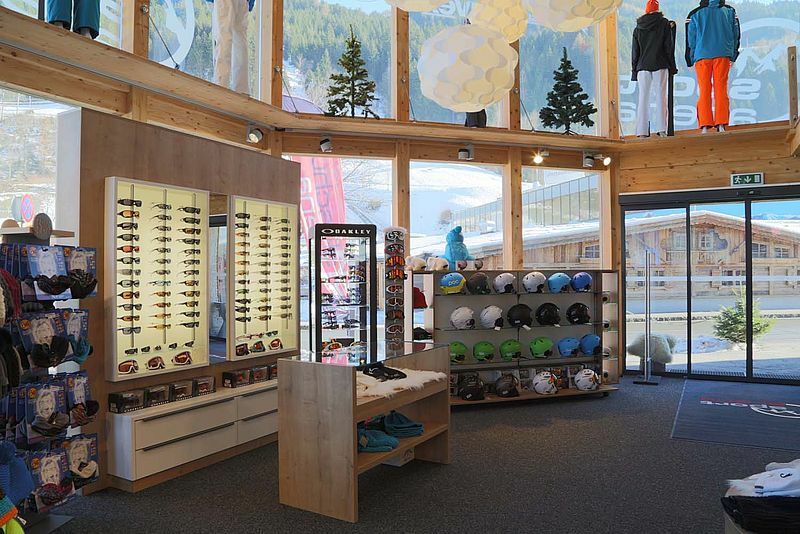 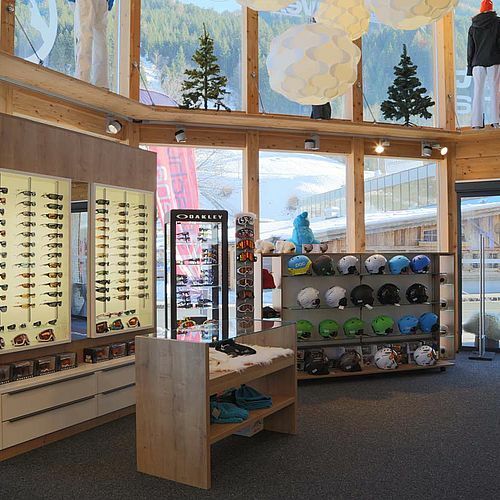 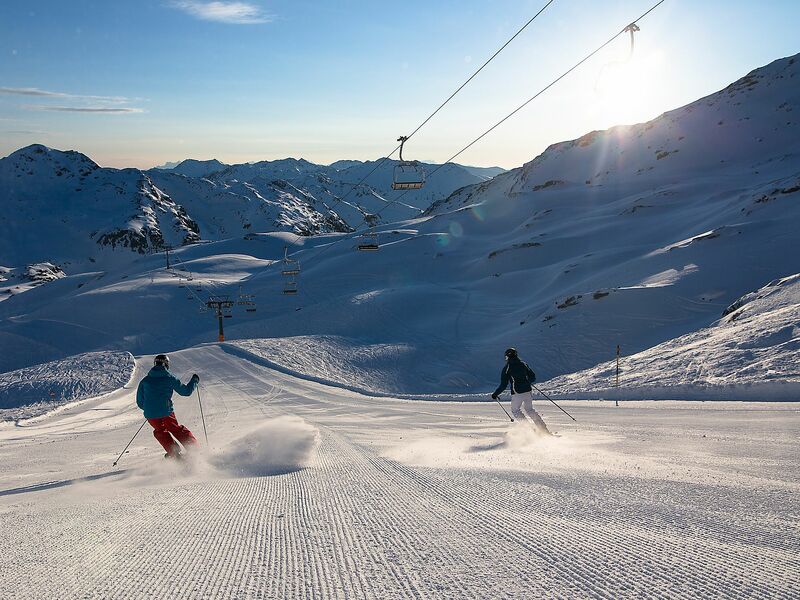 Awaiting you in our shop right next to the Zillertal Arena is an unforgettable shopping experience. 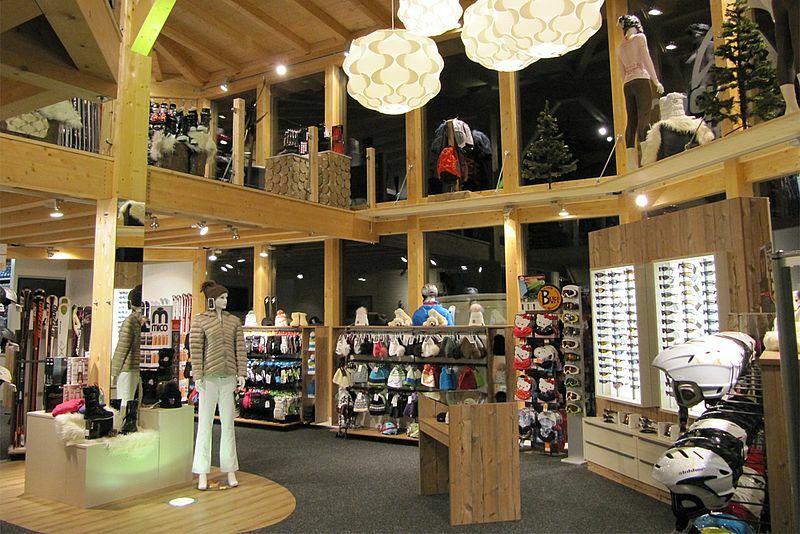 The shop, which is flooded with natural light and furnishings made of natural materials, provides a warm, feel-good atmosphere. 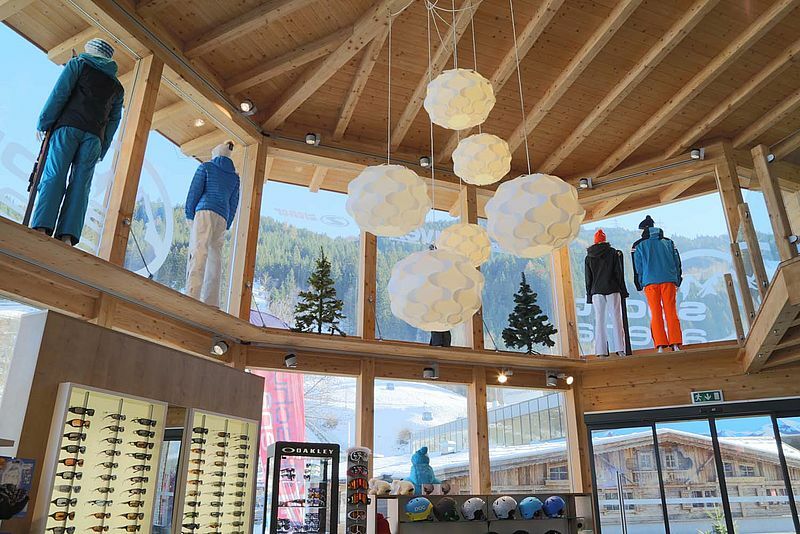 Come by, enjoy the pleasant ambiance, and soak up the alpine lifestyle! 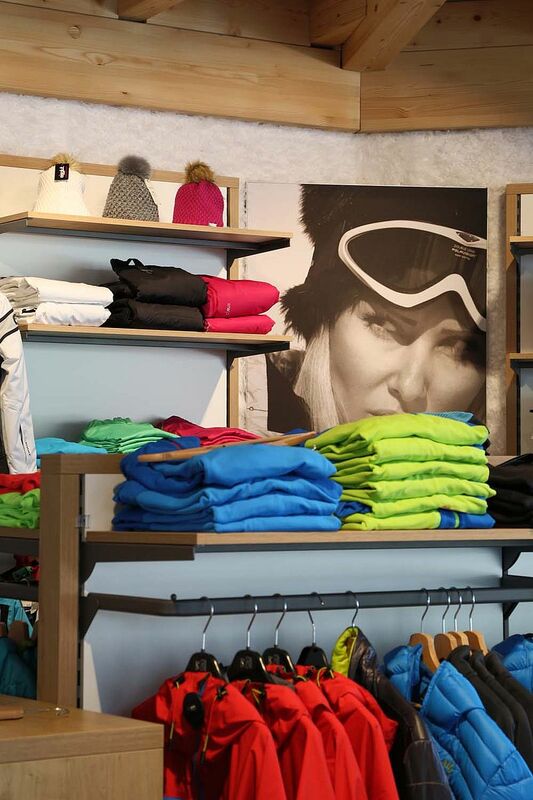 So that you are well-equipped for adventure on and off the slopes and are well-styled, you will find a variety of trendy clothing, sports equipment, and accessories. 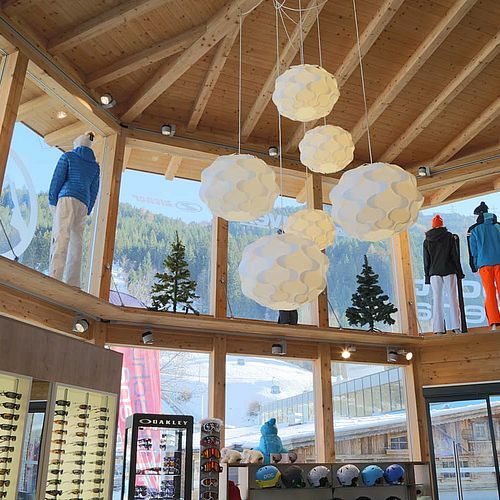 Our friendly staff is available with expert advice, and you can discover our large selection of products, brands, and fashionable collections.